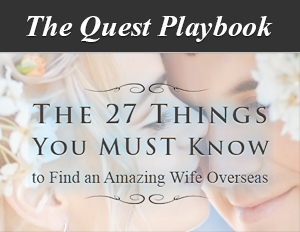 We are optimists and believe in international marriage, but we know how many good and sincere men try to find what we have and end up running into scams and deceptive practices. The best thing you can do for yourself is to understand what you really want and how this industry works. This video could save you thousands of dollars and a LOT of heartache!